Lord Peter fights to save the family name in the second installment of Sayers's Lord Peter mystery series. I love these books; they can be read in any order. 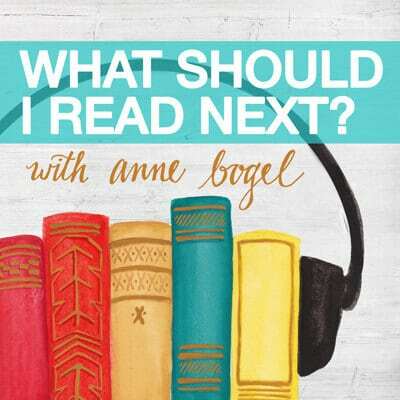 When blood stains his family name, Lord Peter fights to save what he holds most dear. After 3 months in Corsica, Lord Peter Wimsey has begun to forget that the gray, dangerous moors of England ever existed. But traveling through Paris, he receives a shock that jolts him back to reality. He sees it in the headlines splashed across every English paper—his brother Gerald has been arrested for murder. The trouble began at the family estate in Yorkshire, where Gerald was hunting with the man soon to be his brother-in-law, Captain Denis Cathcart. One night, Gerald confronts Cathcart with allegations about his unsavory past, leading the captain to call off the wedding. Just a few hours later, Cathcart is dead, with Gerald presumed to be the only person who could have fired the fatal shot. The clock is ticking, and only England’s premier sleuth can get to the bottom of this murky mystery. 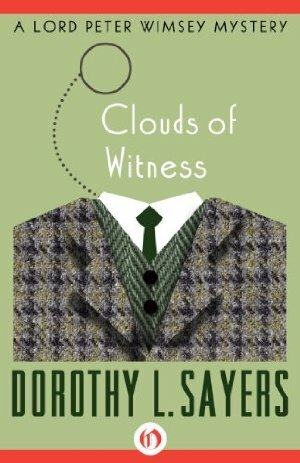 Clouds of Witness is the 2nd book in the Lord Peter Wimsey Mysteries, but you may enjoy the series by reading the books in any order. The ebook features an illustrated biography of Dorothy L. Sayers including rare images from the Marion E. Wade Center at Wheaton College.